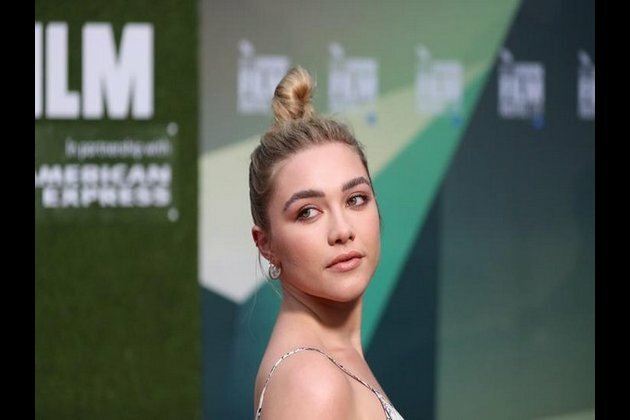 Washington D.C. [USA], Mar 19 (ANI): British actor Florence Pugh, known for her performance in the independent drama Lady Macbeth, is in talks to star opposite Scarlett Johansson in marvel's 'Black Widow,' the studio's stand-alone feature on the Avengers heroine. Penned by Jac Schaeffer, the upcoming project will be directed by Cate Shortland, best known for the Nazi drama 'Lore'. According to The Hollywood Reporter, the film is scheduled to shoot in June in London. While the plots are being kept under tight wraps, it seems like it is going to be an internationally set story, centring on Johansson's Natasha Romanoff, who grew up as a KGB trained spy and assassin before becoming an agent of SHIELD and Avenger. Pugh is expected to be featured as Romanoff's moral opposite in the film. While this might be her debut film in the Marvel cinematic universe, it won't be her first time playing a spy. Pugh starred as an undercover agent on British television miniseries 'The Little Drummer Girl'.